Gettysburg Licensed Battlefield Guide John Fitzpatrick is the host for our series on the Irish Brigade at Gettysburg. He is standing on Cemetery Ridge and is pointing to the Pennsylvania Memorial in the area where the Irish Brigade was positioned. The 1st Minnesota Infantry Monument is on the left (west) side of Hancock Avenue. This view was taken facing north at approximately 4:45 PM on Friday, May 20, 2011. Gettysburg Licensed Battlefield Guide John J. Fitzpatrick, Jr., Esq. is host for a series on the Irish Brigade at Gettysburg. 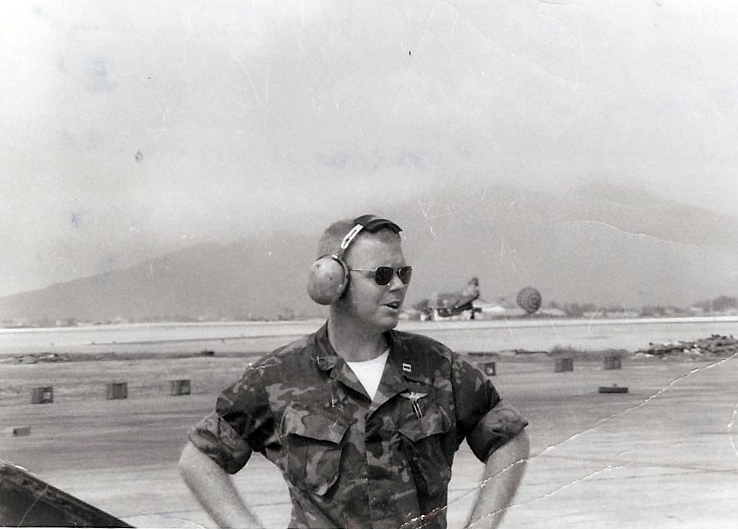 John’s interest in Gettysburg began in centennial year of 1963 when he arranged a trip to the Battlefield for the Villanova University Student History Club. That sparked a continuing interest in the American Civil War. Throughout his travels in the Service, work and some vacations he has been to Civil War sites coast to coast from Fort Point under the Golden Gate Bridge, San Francisco, California to the home, church and College of Joshua Lawrence Chamberlain in Brunswick, Maine. He is now entering upon his eighth year of Guiding at Gettysburg. In today’s Irish Brigade post, Gettysburg Licensed Battlefield Guide John Fitzpatrick introduces us to the series on the Irish Brigade and brings the Irish to the battlefield at Gettysburg. This map shows the location of the Irish Brigade videos. 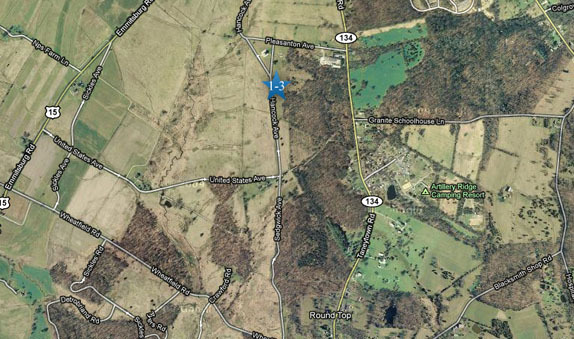 Video #1-#3 were taken along Cemetery Ridge south of the Pennsylvania State Memorial. This map was created facing north at approximately 7:00 PM on Sunday, May 22, 2011. 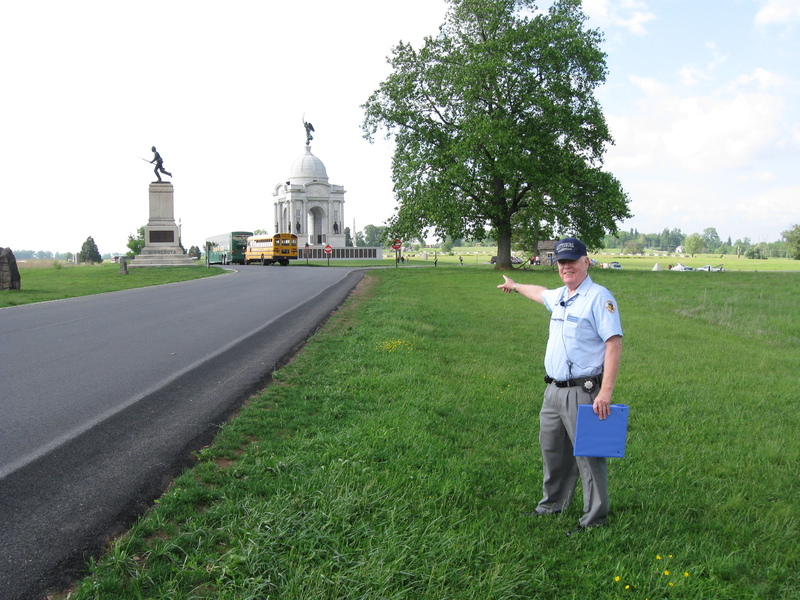 In Video #1 Gettysburg Licensed Battlefield Guide John Fitzpatrick is standing on Cemetery Ridge, south of the Pennsylvania State Memorial. He introduces the Irish Brigade series and brings the Irish to a position east of Little Round Top. This view was taken facing north to west to north to south to north at approximately 4:45 PM on Friday, May 20, 2011. 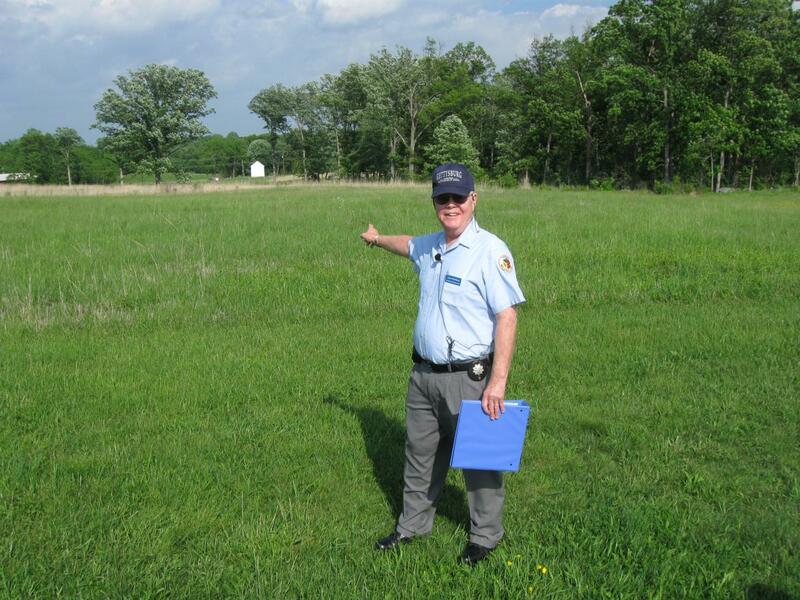 Licensed Battlefield Guide John Fitzpatrick is pointing to the William Patterson House located on the east side of the Taneytown Road. The Irish Brigade marched along the Taneytown Road from south to north (right to left) as they prepared to take position along Cemetery Ridge. This view was taken facing east at approximately 4:45 PM on Friday, May 20, 2011. In Video #2 Licensed Battlefield Guide John Fitzpatrick is standing on Cemetery Ridge. 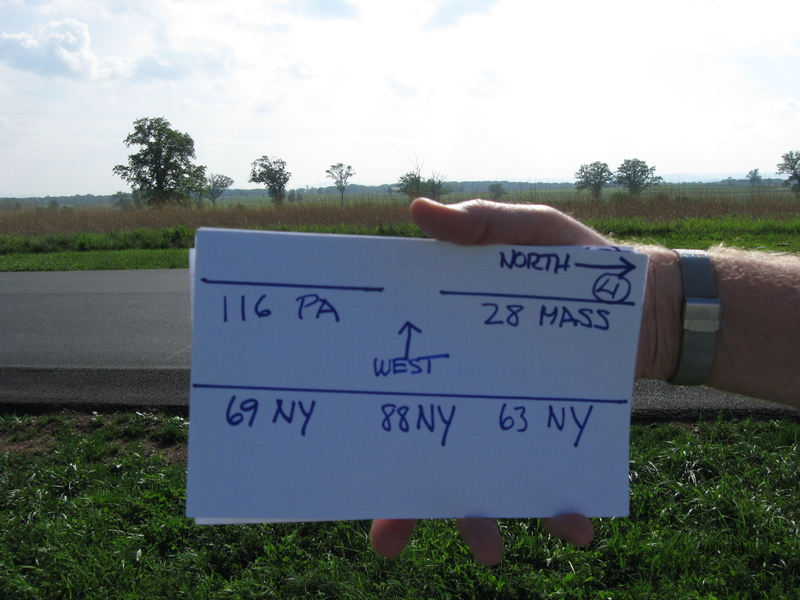 He shows how the Irish Brigade marched north along the Taneytown Road and turned west at the Hummelbaugh Farm to take position on Cemetery Ridge. This view was taken facing east to north to northwest at approximately 4:45 PM on Friday, May 20, 2011. John Fitzpatrick is showing an index card showing the position of the regiments of the Irish Brigade. This view was taken facing northwest at approximately 4:45 PM on Friday, May 20, 2011. In Video #3 John Fitzpatrick is standing on Cemetery Ridge. 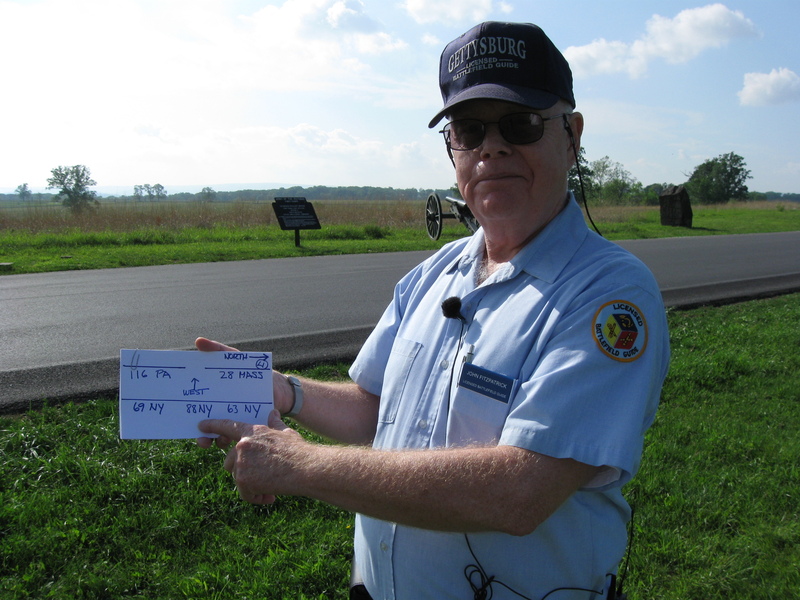 He uses an index card to show the double line of battle in which the Irish were positioned along Cemetery Ridge. This view was taken facing north to northwest to north to west to northwest at approximately 4:45 PM on Friday, May 20, 2011. The Irish Brigade regiments would have been in position along Cemetery Ridge, and in the fields west of Cemetery Ridge. This view was taken facing west at approximately 4:45 PM on Friday, May 20, 2011.